Pokemod Crystal and Platinum have been updated to v1.9. 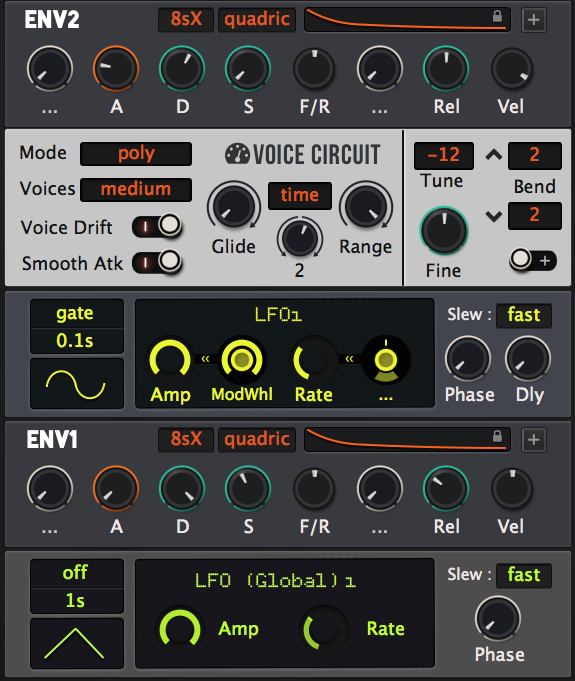 -EQs now have an alternative parametric knobs. You can switch GUIs. This is useful when you edit “Q” parameters without a mouse. -ENV1 and Diva module are now separated again. In v1.8.1, ENV1 and Diva module (or Voice Circuit) were tied together. It was because there was a crash issue related to this. Now it’s solved in a different way! So it just went back as natural as before. -I made some logos you can choose from. There’s a new zip file uploaded. You can easily replace the logo with one of them. It’s hard to delete every file illegally uploaded all over the internet world. In order to preserve the exclusive benefit of the customers, basically I try to deal with it by updating the contents. The next update will be v2.0; which is usually called “major update”. So I’m gonna update the sound set again. The EDM world is changing so rapidly. There needs to be some new sounds. A sound that moves like a living thing! is my goal. The 256DL bonus soundset is also coming close. The next update may not be announced via E-mail. 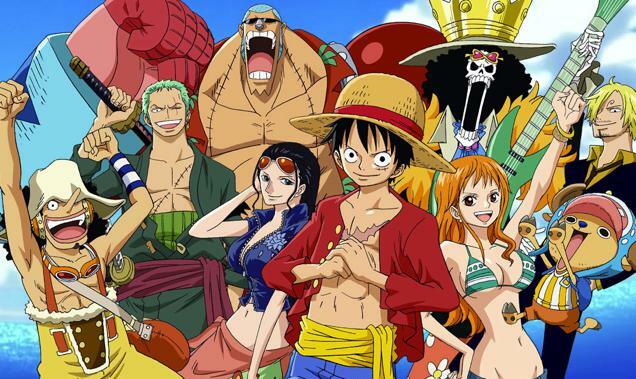 It is one of the countermeasures against piracy. Please visit this website to check for the update.